Another luxury watch brand is jumping into the smartwatch game: Montblanc. With its new watch called Summit, Montblanc seems intent on challenging TAG Heuer for the high-end smartwatch market, a space currently owned occupied by TAG. We can’t exactly say TAG owns the space, given they don’t really have any competition at this time. 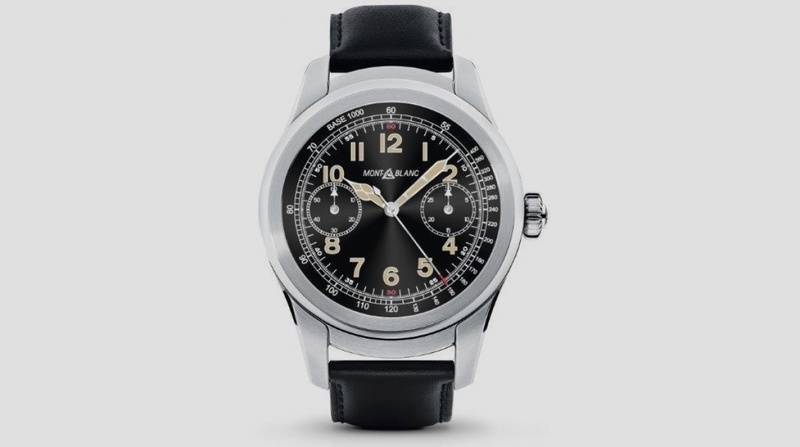 Montblanc’s piece is similar in styling to a few of LG’s Android Wear devices, most notably the Watch Urbane 2, but Montblanc stresses the use of premium materials in the watch’s creation. The Summit is a big watch, sporting a 1.39-inch AMOLED display (400 x 400) and powered by a Snapdragon Wear 2100 processor, 512MB RAM, as well as a 300mAh battery. Buyers will also have plenty of options, with Montblanc set to offer four different casings: Black PVD coated stainless steel, bi-color stainless steel case with a black PVD coated stainless steel bezel, stainless steel case with satinated finish, plus a grade 5 titanium case with a satinated finish. As for watch bands, there’s plenty of those, too. There are rubber options in black, blue, green or red, plus a variety of calfskin leather color choices. As you might expect, the different options will result in a different price. Before we dive into pricing, let’s discuss what the Summit is missing. According to Montblanc’s spec sheet, the Summit will not feature GPS (no super accurate run tracking), NFC (no Android Pay), or LTE radios (no Inspector Gadget). 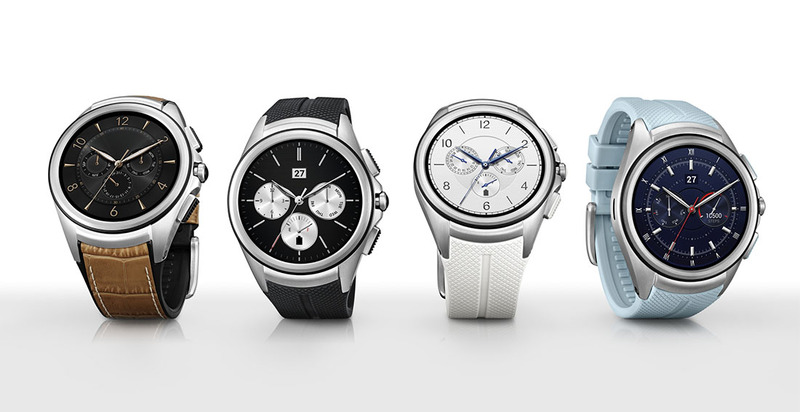 It’s a pretty barebones Android Wear device with premium materials. For this, the starting price is $890, with prices going all the way up to about $1,100. For just $550 more, the TAG Heuer Connected Modular 45 grants all of the aforementioned omissions, and can even be changed to a standard timepiece should your wallet allow for such a thing. If you want Montblanc’s Summit, they go up for sale starting in May.